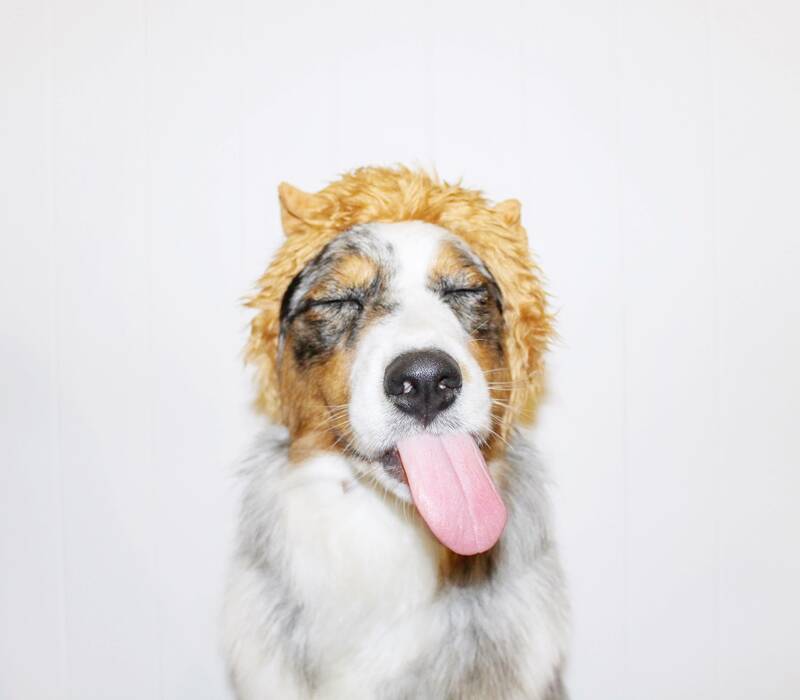 This stylish Shepard brings sass to sassy. 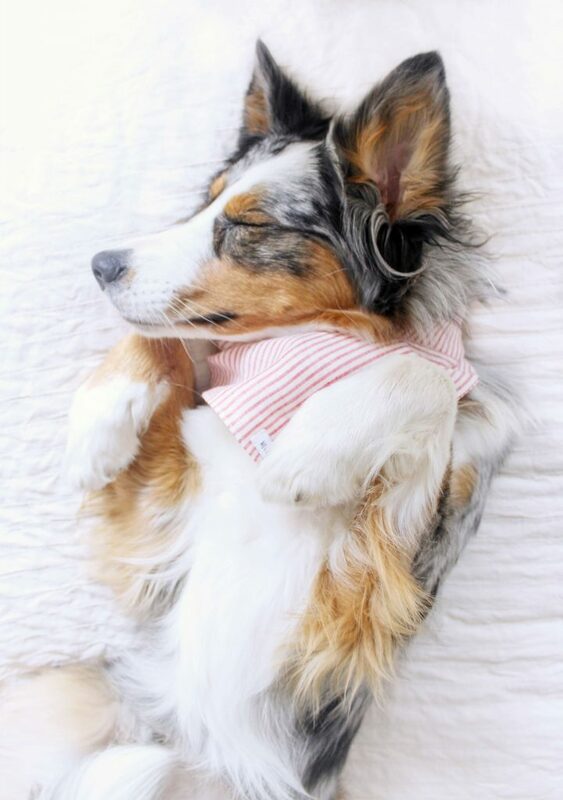 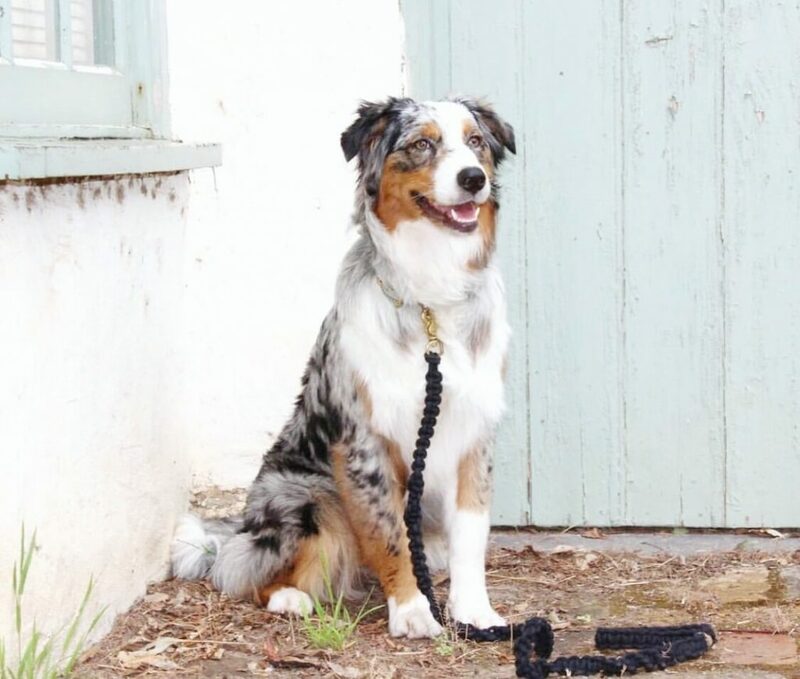 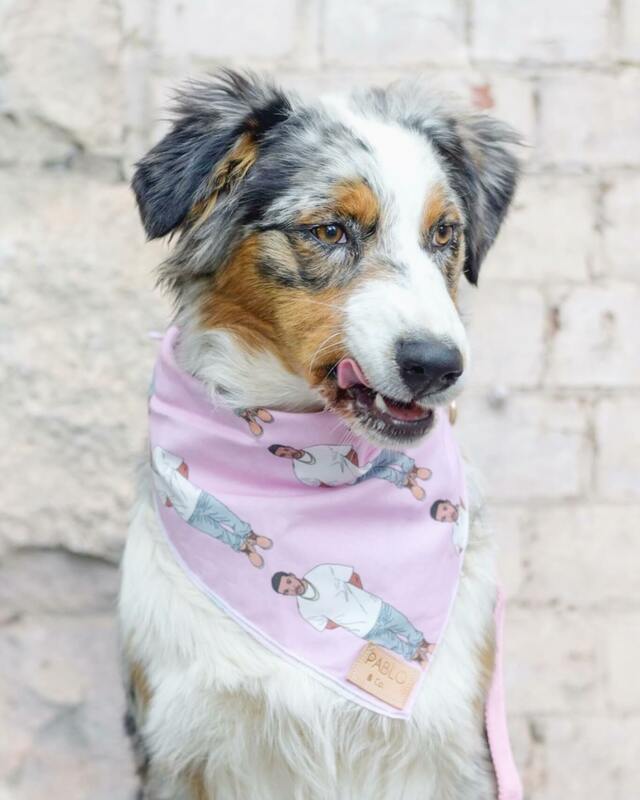 Aubrey the Aussie shares her everyday musings of dog life with other fur (and human) friends along the way; showcasing the wit, humour and style it takes to be a modern-day fur-model. 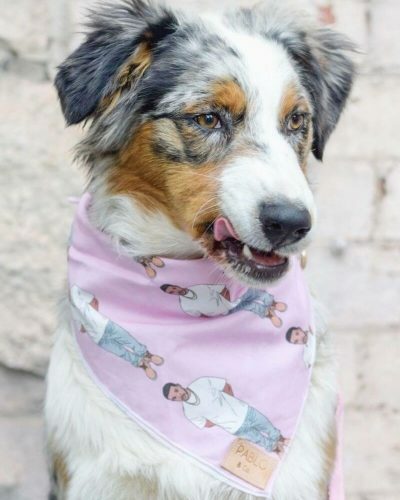 From dog park snaps to pawsomely-planned fur-shion shoots accompanied by witty captions, Aubrey’s Instagram channels the likes of Blake Lively and Ryan Reynold’s humorous marriage, leaving you barking harder than you’ve ever barked before. 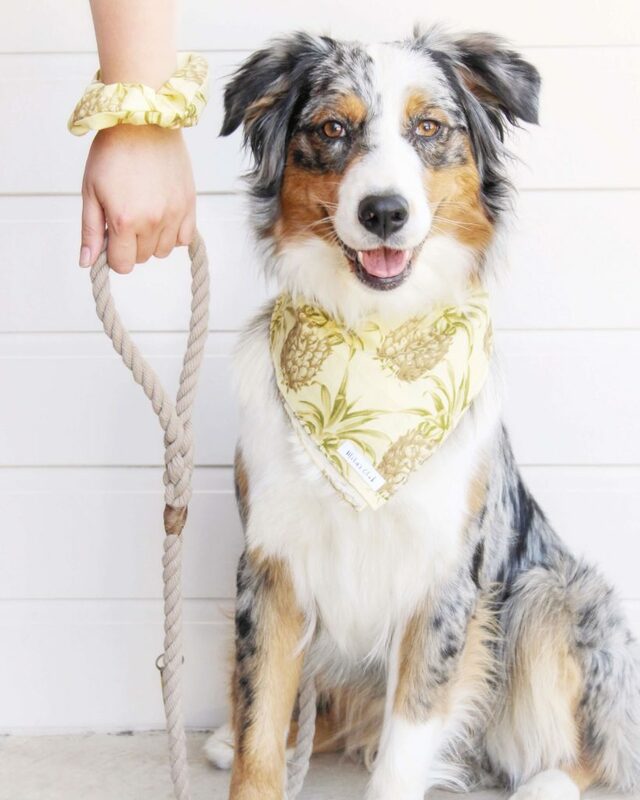 But don’t think it’s all Moet and Chandog around here; through her sassy storytelling, Aubrey is dedicated to using her fur-fame to spread the bark on animal assisted therapy, specifically to suppawt her human friends with autism. 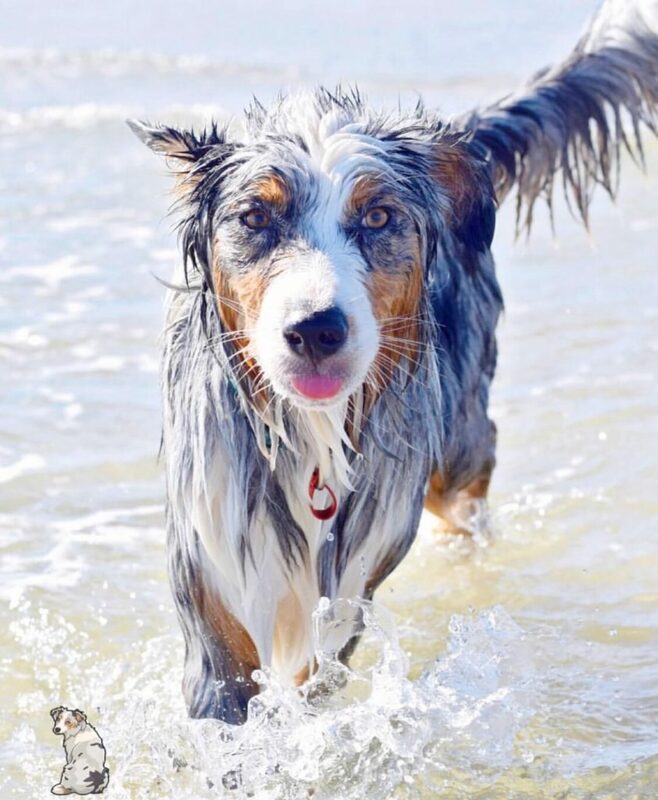 Contact us to co-create with Aubrey the Aussie.